This Saturday morning (2:30 am EST), Eleven Sports will air the replay of the December 1st action-packed boxing event that took place in front of a sold out crowd at the 2300 Arena in Philadelphia. 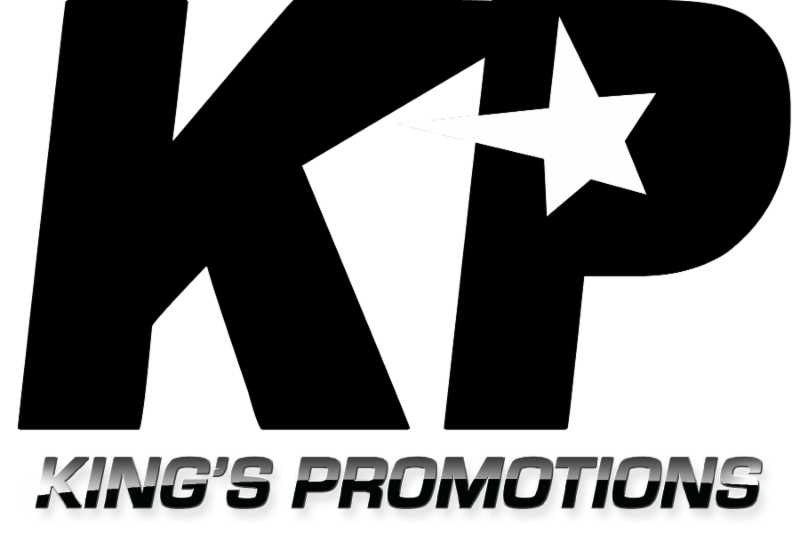 The King’s Promotions event featured the continued ascension of world-ranked junior middleweight Tyrone Brunson. Brunson stopped Manny Woods in eight rounds to capture the UBF International title. The co-feature was a Philadelphia showdown of super middleweights that saw Brandon Robinson win a unanimous decision over Christopher Brooker for the UBF All Americas Super Middleweight title. The show was kicked off with a scintillating performance by rising star Jaron Ennis as he took out George Sosa in two rounds. There will be an announcement of future re-airings of this show. Other bouts will be featured on the broadcast.